Come join us in 2019 and experience learning that will positively change the way in which you handle/ride your horse. Whether you're a competitive person or a hobbyist Guy helps you understand and communicate with your horse at a higher level. Sharing his knowledge and experience you will not only benefit from the group sessions but also get individual instruction from Guy. 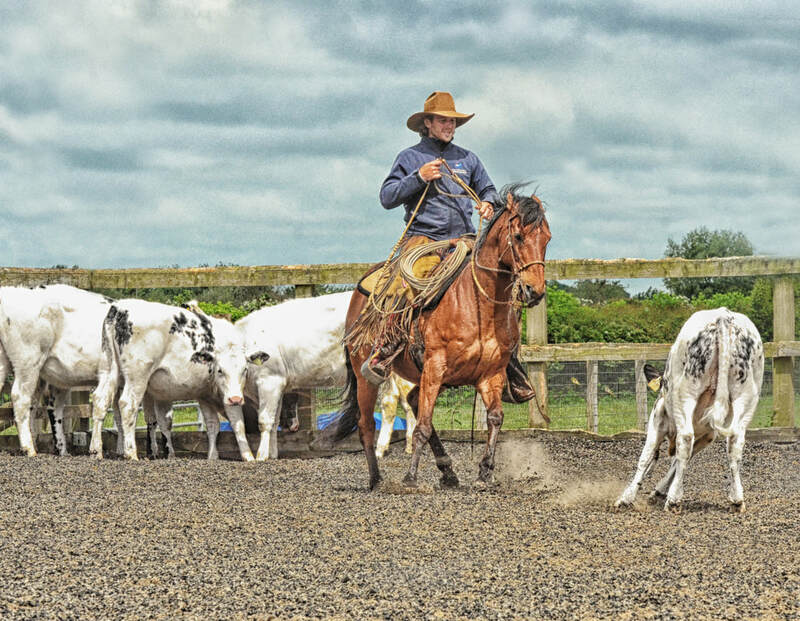 We are offering individuals or small groups, and their horses, the opportunity to spend a week training with Guy at his East Yorkshire base. 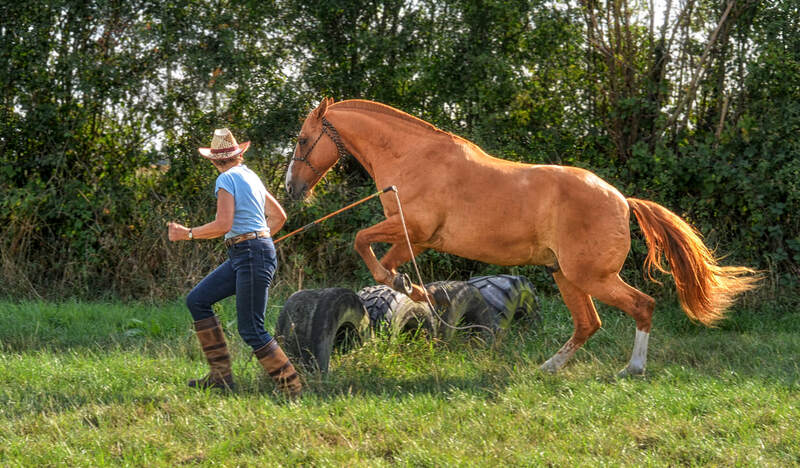 Each day you will have the opportunity to develop and enhance your horsemanship skills, there will be group sessions and individual private sessions ensuring you get the very best from your experience. 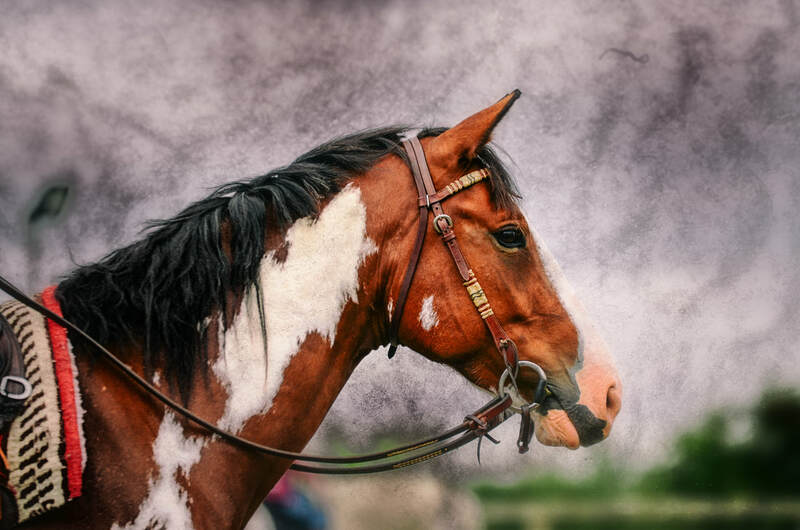 You will have the opportunity to work on ground work, practice your liberty, tackle our obstacle/cross country course, train in our outdoor arena and work your horse with cattle (both in the arena and out on the pasture). 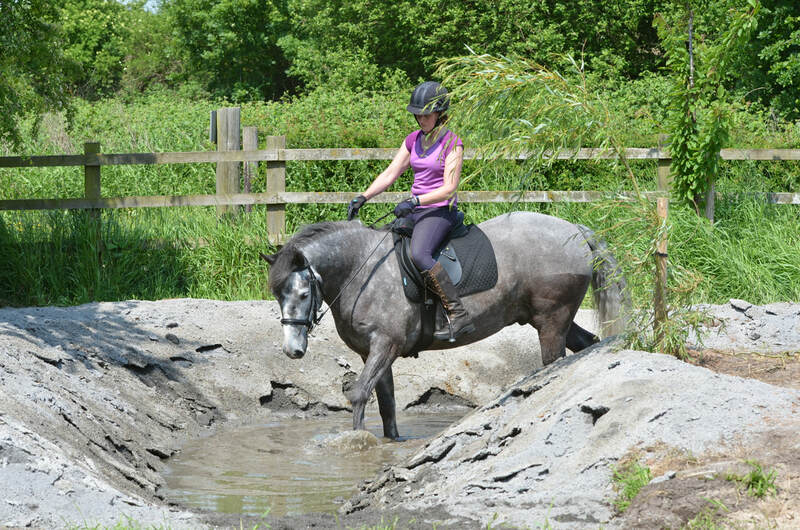 Whatever you would like to work on we can plan the program to suit where you and your horse are in their training. Please bring hay/hay nets/water buckets and mucking out equipment with you. A £150 deposit is needed to secure your place on this clinic, all payments must be made using the PayPal link this enables us to a) track who is on the event b) take deposits c) inform you all of any changes to the event. You don't need to have a PayPal account you simply need a bank card and you can log in as a guest. Once you have booked onto the event via PayPal a confirmation email will be sent to you. Balance payments are due 12 week before the horsemanship week.